An honors graduate of the University of Washington School of Medicine, Internal Medicine physician and former nurse practitioner, Dr. Kuffel has broad healthcare experience. After years of directing and working in emergency departments, she changed her focus to found and direct hospitalist inpatient care at North Valley Hospital. Recently Dr. Kuffel retired to pursue many interests including writing this educational health series for women. Because of a shared desire to help women of all ages achieve healthy fulfilled lives, she joined with her sister Bev and founded Lipstick Logic ™ to bring health and lifestyle education to women. Their contributions to educating women include hosting and speaking at women’s conferences, writing a health blog on LipstickLogic.com and writing a monthly health column for Montana Woman Magazine. Dr. Kuffel’s success in her life-time commitment of helping others achieve optimum health has been recognized. 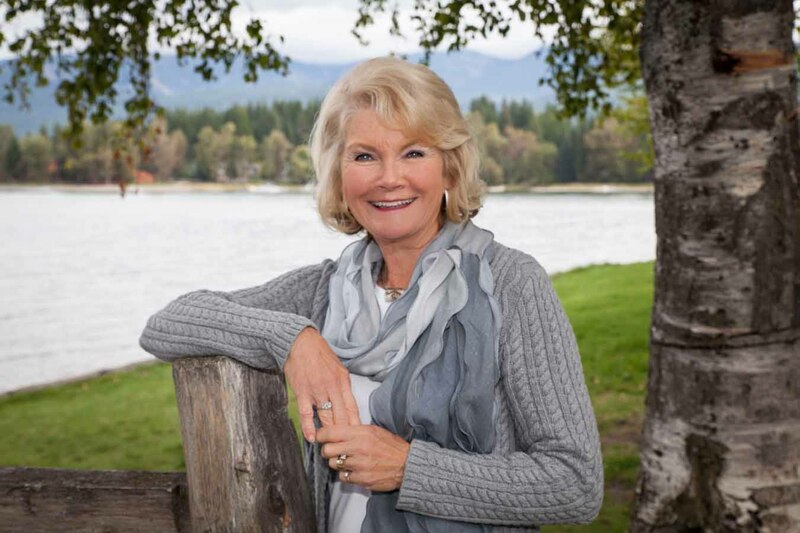 In 2010, she was named the first Champion physician at North Valley Hospital in Whitefish, MT. 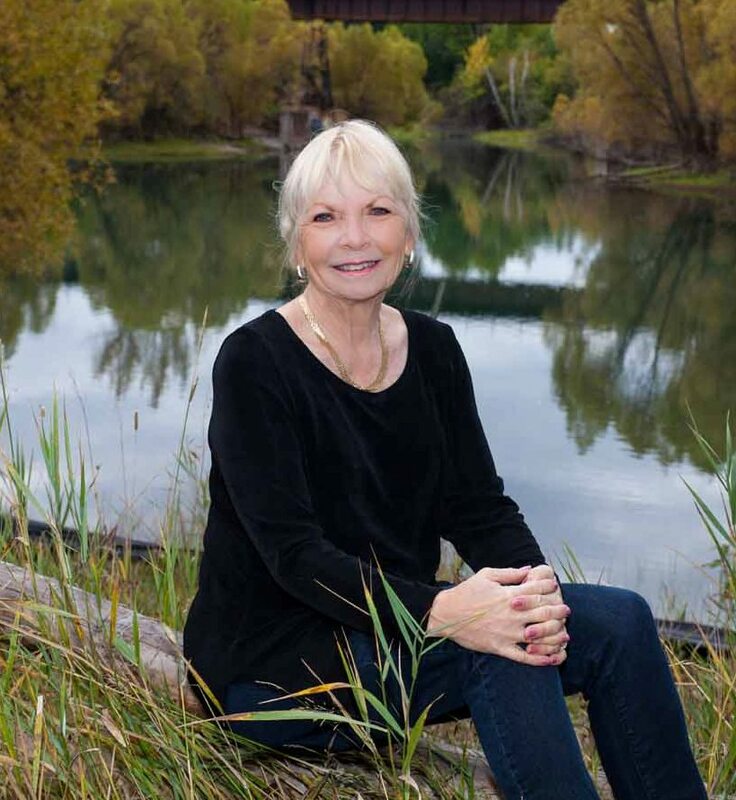 In 2013, the local chapter of the Soroptimist International women’s organization honored Dr. Kuffel with the Ruby Award for her professional and personal efforts making extraordinary differences in the lives of women and girls. The Lipstick Logic concept evolved over years of caring for women in crisis. Dr. Kuffel believes education is the key to living healthier and making informed choices. Heart disease is the focus of the Lipstick Logic Volume One guide to better health because coronary artery disease is the #1 cause of death and it is preventable. Bev has spent 25 years in marketing and public relations working with businesses ranging in size from small non-profits to large financial conglomerates. She serves as a director of two arts boards, is a member of two writers groups, Toastmasters International and the League of Women Voters. Bev enjoys writing, editing, photography, multi-media art, creating book cover designs at BlueHeronLoft.com, world travel with her husband and entertaining family and friends at the cabin she and her husband built. Bev’s education includes communication graduate studies at the University of St. Thomas, graduate of the University of Minnesota, School of Journalism, graduate of the Institute of Children’s Literature and nursing graduate of Golden Valley Hospital School of Nursing. this lip print represents each woman’s unique story. By changing lip colors, a woman can change her appearance. By making new choices, she can change her life. The goal of Lipstick Logic is to provide women of all ages with factual information to help them make sound life decisions. This series of short books addresses key issues which impact health, life and happiness. Many concepts addressed in this series are complex but will be presented in easy to understand language for those unfamiliar with medical terminology. The Lipstick Logic Health Series is aimed at women, but much of the information applies to men, too. We welcome male readers. Are you doing a women’s conf. in 2014? Thanks for inquiring about the possibility of Lipstick Logic producing a women’s conference in 2014. At this time we do not have a conference scheduled but will post information if we decide to offer one.